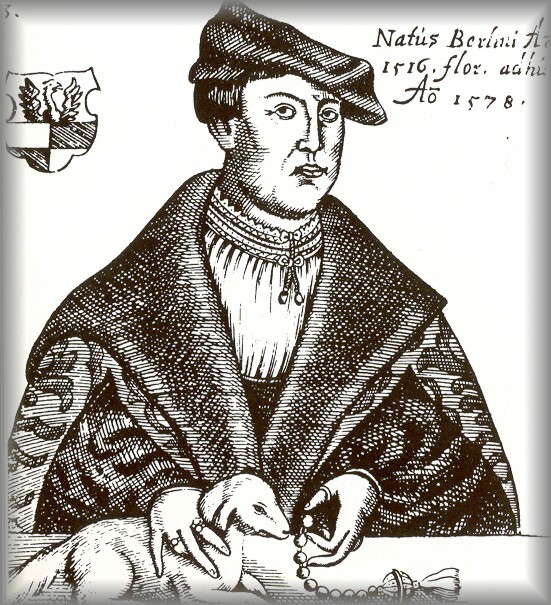 This old German woodcut shows a man with one hand on a dog and the left hand praying on a 'Gebetskette Zehner' or a Prayer Chain - 'Tenner' (10 beads) ending in a tassel. Tassels on rosaries / chaplets were symbolic of 'wiping away the tears of sin or sorrow'. A crucifix was often attached to the skirt of the tassel. Also note the 'thumb ring' attached to the other end of the chaplet. It will be transferred to all 5 fingers to complete the 5 decades of the rosary. A recent trip to Germany opened up the beautiful world of 'Gebetskette Zehners' or prayer chains with 10 beads. 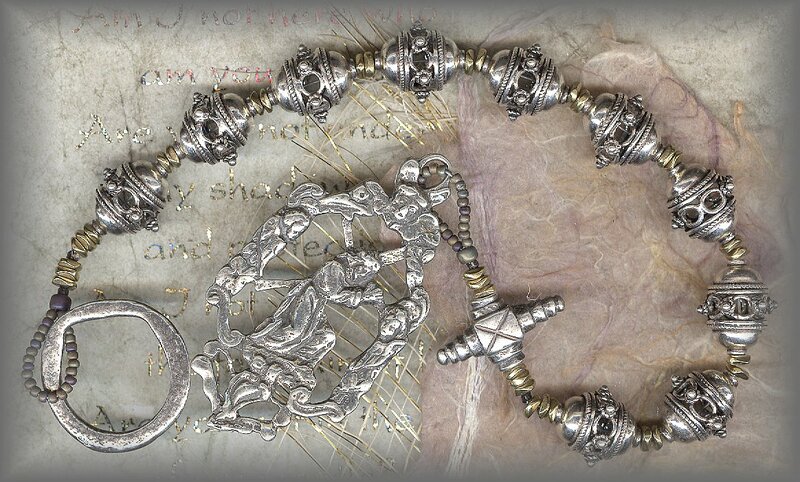 We thought the Irish Penal Chaplet was the origin of this design but it appears to be much older and more universal. We have some silver 'Zehners' dated mid 1800s and the antique dealer (Oberammergau) explained they were traditionally a men's chaplets (see below). 24 The LORD bless you and keep you! 25 The LORD let his face shine upon you, and be gracious to you! 26 The LORD look upon you kindly and give you peace! The actual inspiration for the chaplets below may be seen in the magnificent German book DER ROZENKRANZ (Andacht Geschichte Kunst). One of the chaplets in the book shows a tassel at the end with a crucifix attached to the skirt. Dated 17c. on. The medallions date back to the 1700s. The filigree design is traditionally found on 'Zehners' (10 bead chaplets), also called 'Tenners'. The CredoKreuz ('Credo Cross') is a reminder to pray the Creed and to ask for an increase of Faith, Hope and Love. or with bronze medals with silver beads. Mix of silver and bronze gives a very rich look. 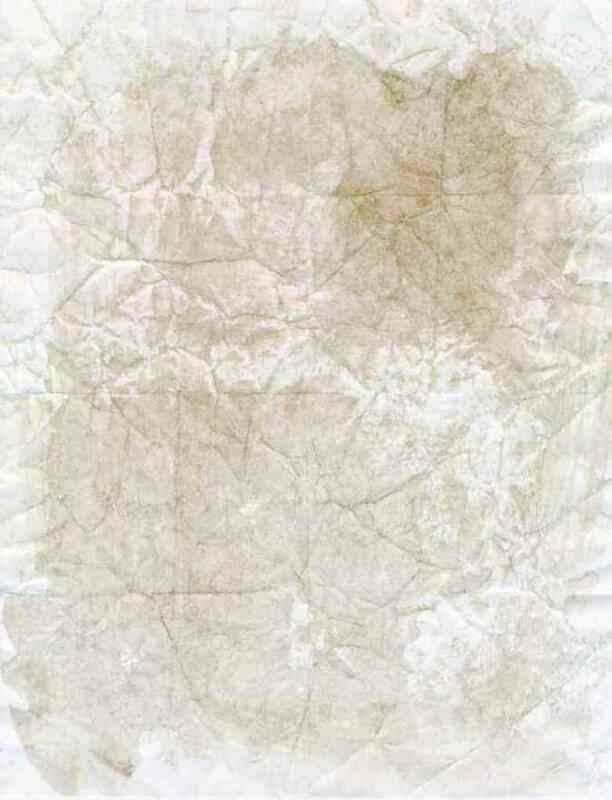 then antiqued to restore original patina. 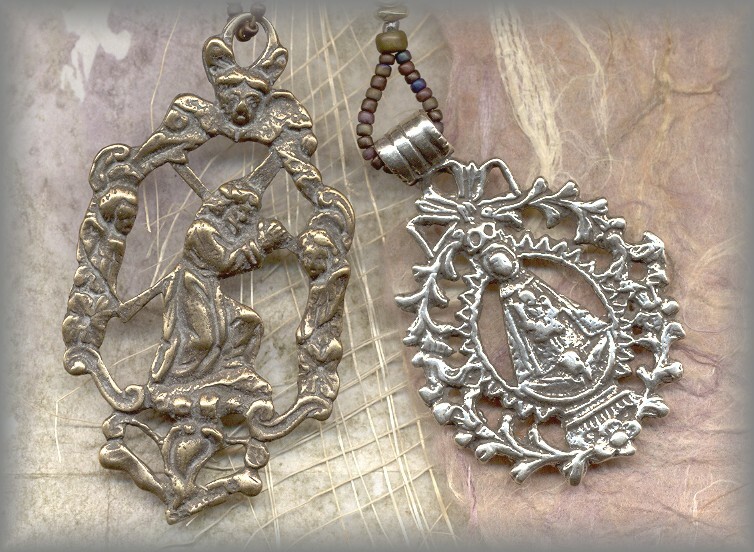 The two medallions used below, CHRIST CARRYING THE CROSS and the MADONNA are dated between the 17c - 18c. This openwork or 'filigree' styled medallion is traditional for the era and were originally from Europe but are also seen in New Spain (Latin America). The Zehners that inspired us are listed in German and Austrian Museum collections. Some had Pater beads, some had tassels, most had the small CREDOKREUZ (Creed Cross). Ours are available with either medallion. For more information see SUPPLIES link (top of page) or enter information in the SEARCH ROSARY WORKSHOP FILED. You will find more information and pricing in the cart. All available in sterling silver or solid bronze. 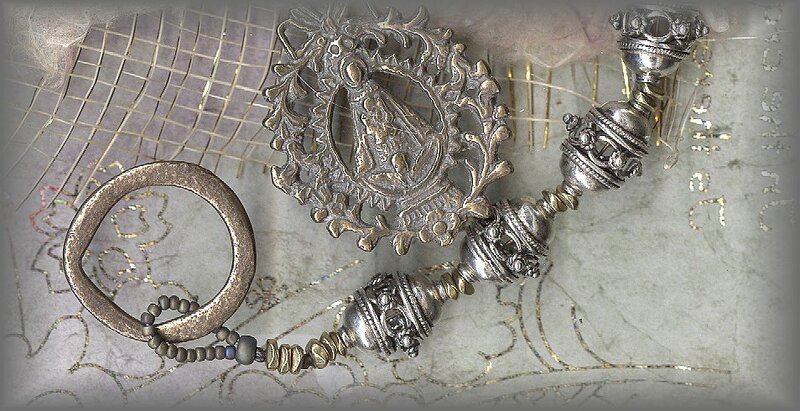 We believe the RosaryWorkshop.com is being directed to make our rosaries a more visual and symbolic journey of the dedication than it has in the past. You will not only see more of this direction used through color choices but in texture. When you see them, we hope you will be more visually in touch with the story. And when you pray them we hope 2000 years of history will melt. Not only with Our Lady as she tells the story of her beloved son, but with the one to whom the rosary is dedicated or the scripture passage that inspired it. We hope and pray this will help open up a 4th and new dimension of spirituality in your heart.